A member Society of the General Society of Mayflower Descendants. The Canadian Society of Mayflower Descendants (CSMD) marks its 38th anniversary in 2018. It was established in 1980 when it became the first Mayflower Member Society of the General Society of Mayflower Descendants to be formed outside the United States. Welcome! 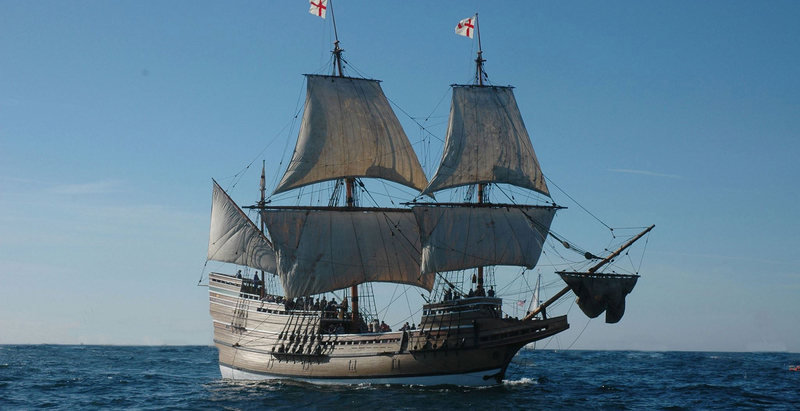 Are you a Mayflower descendant? CSMD is a hereditary society, with membership open to those who have traced their blood-line descent back to a passenger on the ship Mayflower which arrived in 1620 in Plimoth, New England. For information on membership, please contact our First Contact Assistant. Please contact us if you have any questions and we’ll get back to you as soon as we can.